This voucher features a unique reference ID code, may only be redeemed once, may not be exchanged for cash, replaced if lost and is non-transferable. 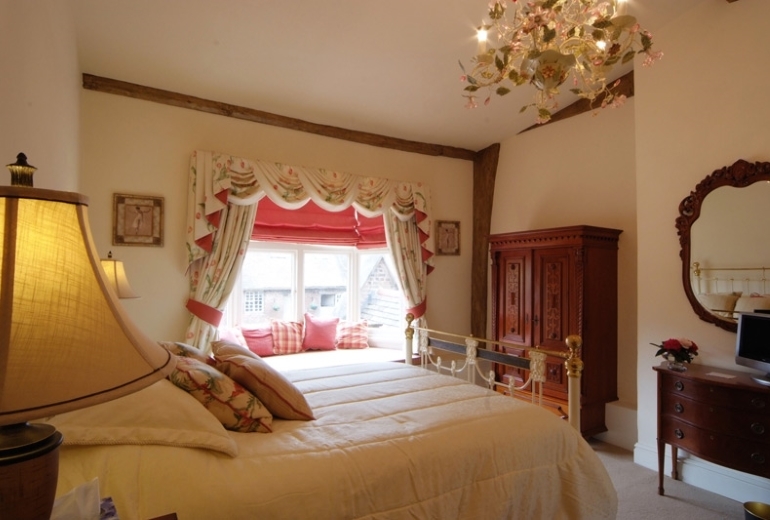 Please quote the gift voucher ID reference when reserving your experience with Dunsley Hall. Subject to availability. Please note that our Afternoon Tea vouchers cannot be used for our 'Festive Afternoon Teas' sold during December. There is an additional charge of £3 payable on arrival, if you require a gluten free Afternoon Tea and it has not been added as an optional extra on your voucher.